You can Tell-a-Friend to efile and save from your service fee! Also gives an opportunity for your friend to save money! 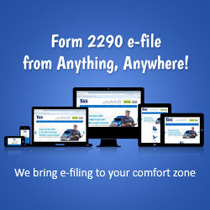 Share your easy filing experience with a friend and participate in IRS efile program.